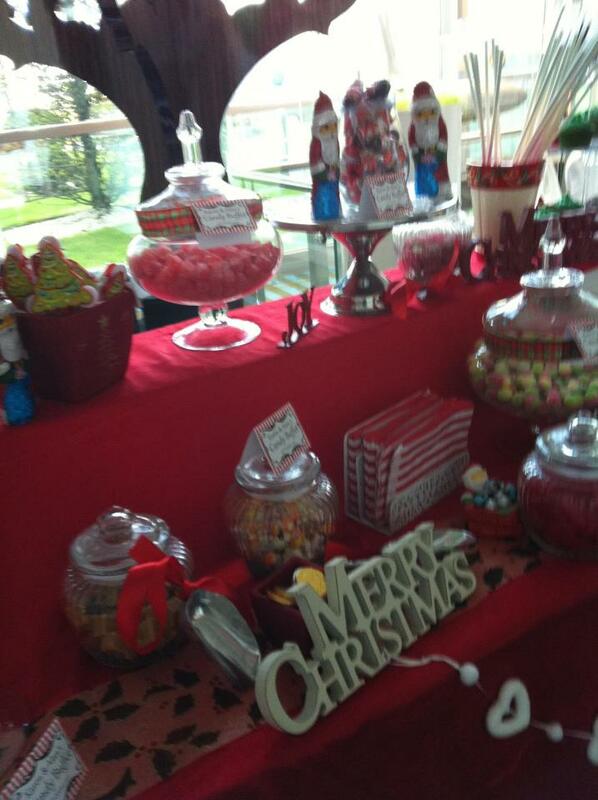 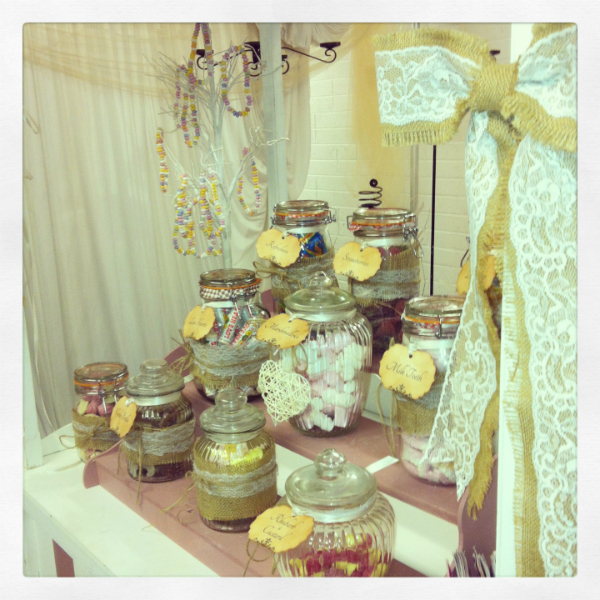 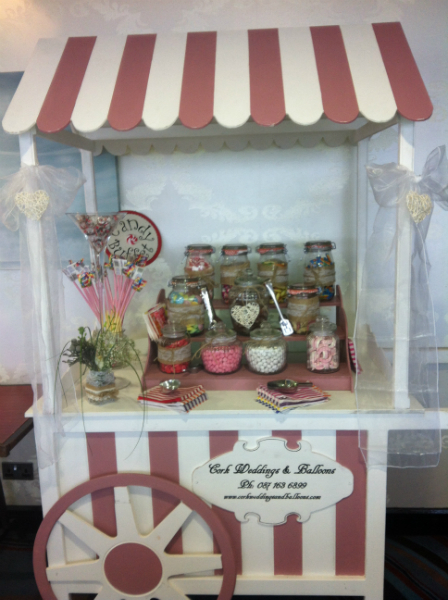 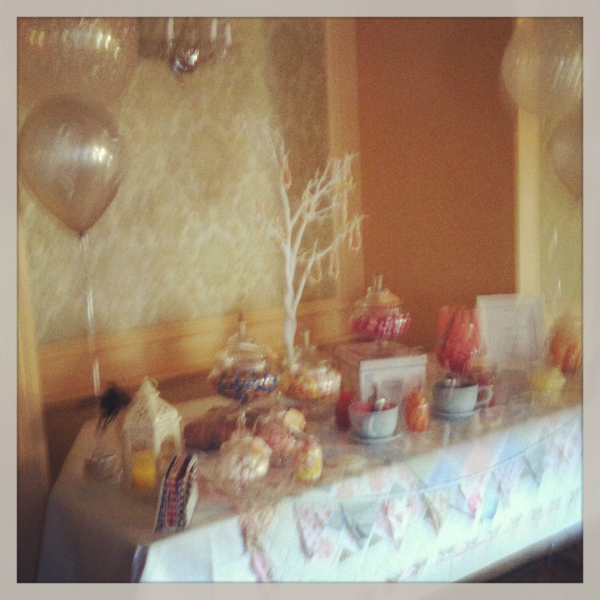 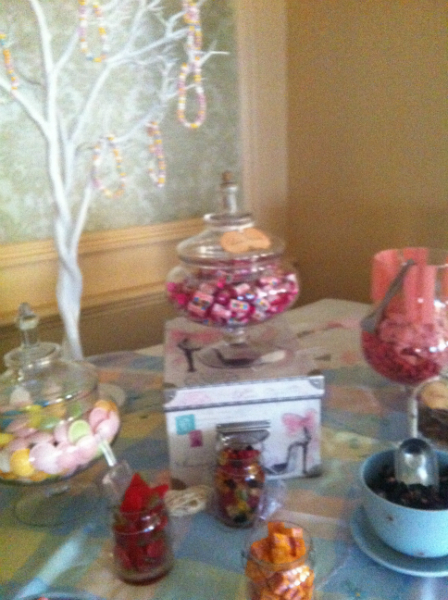 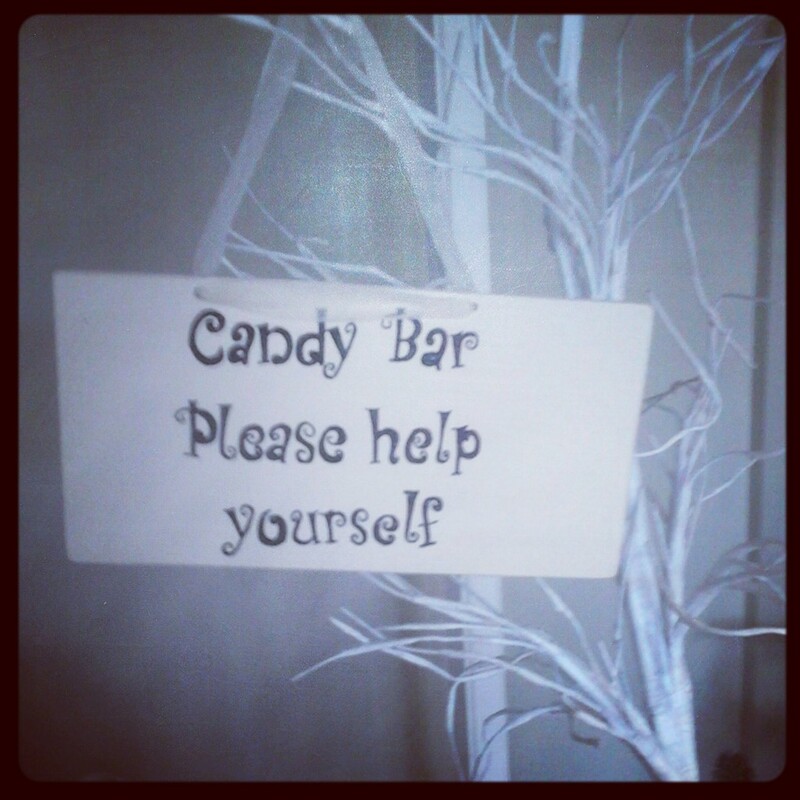 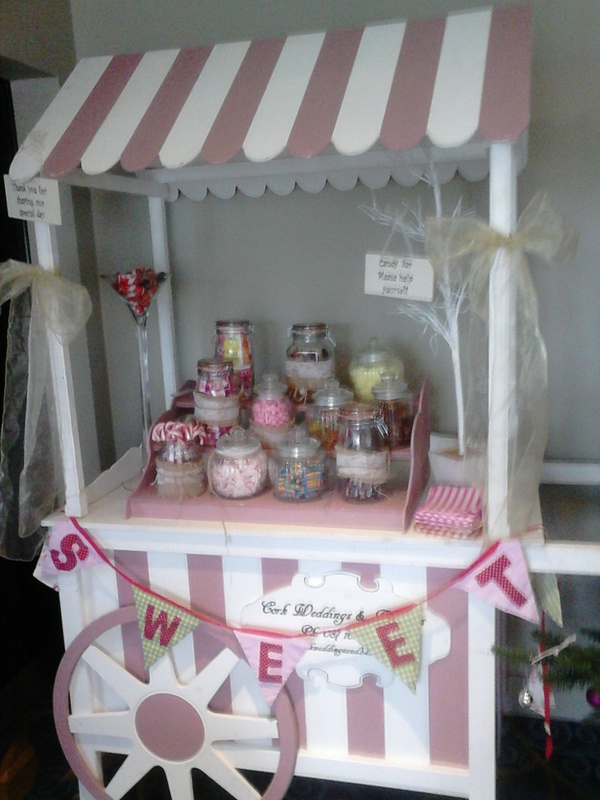 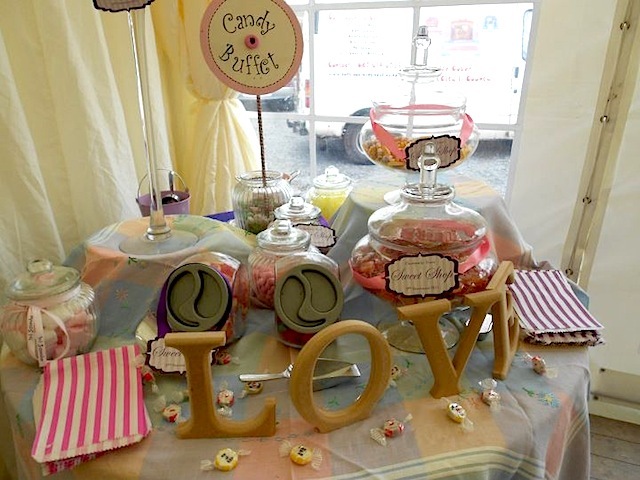 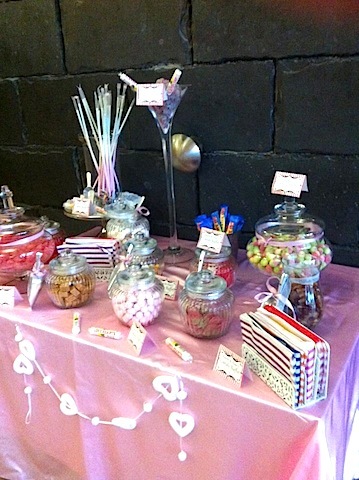 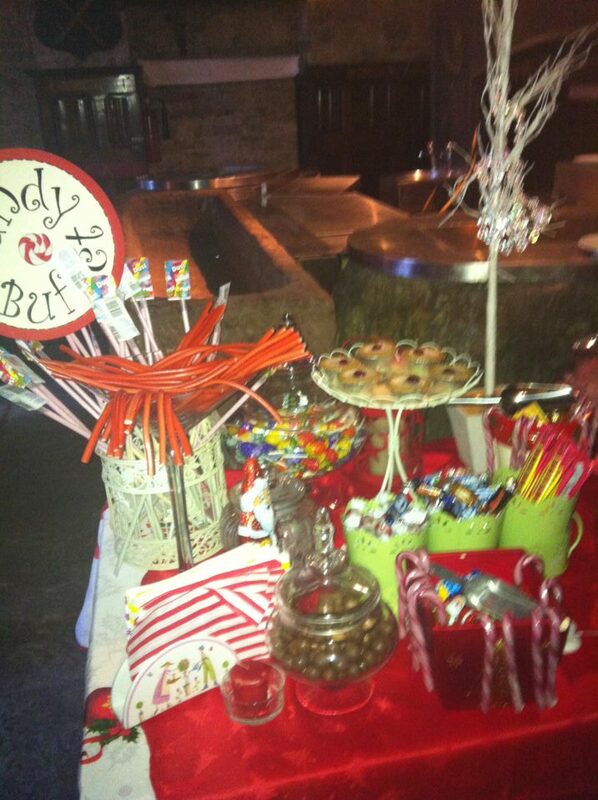 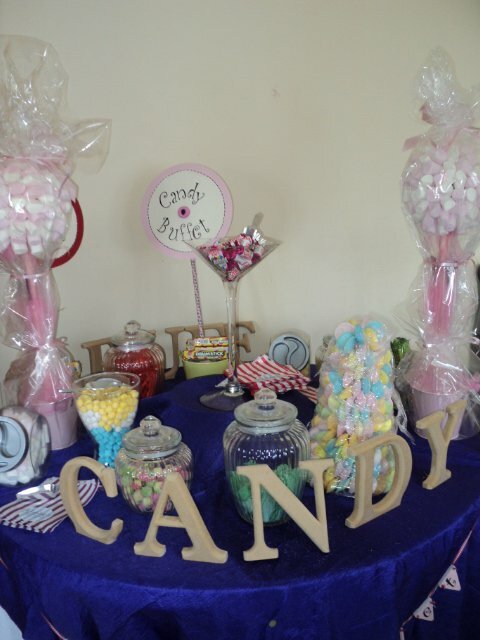 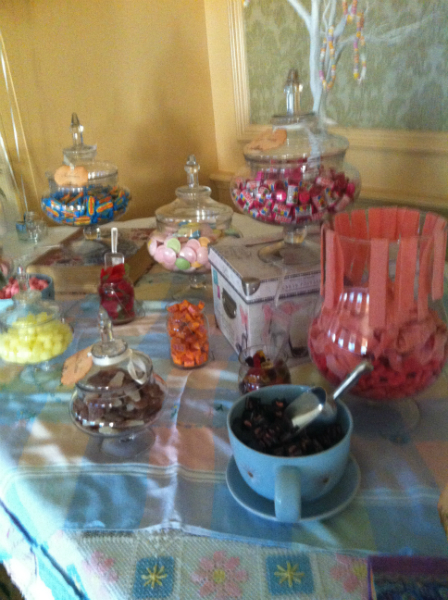 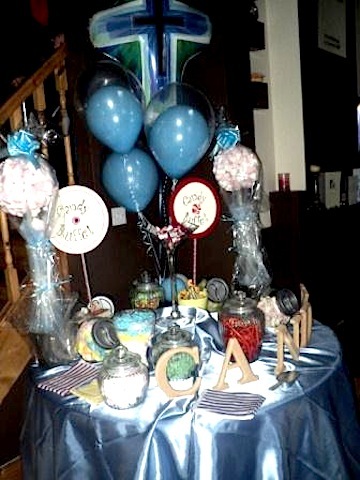 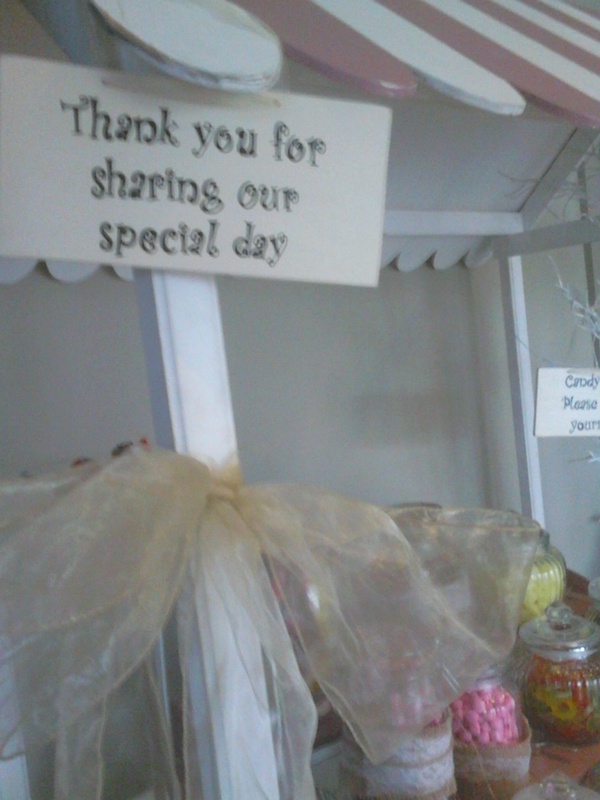 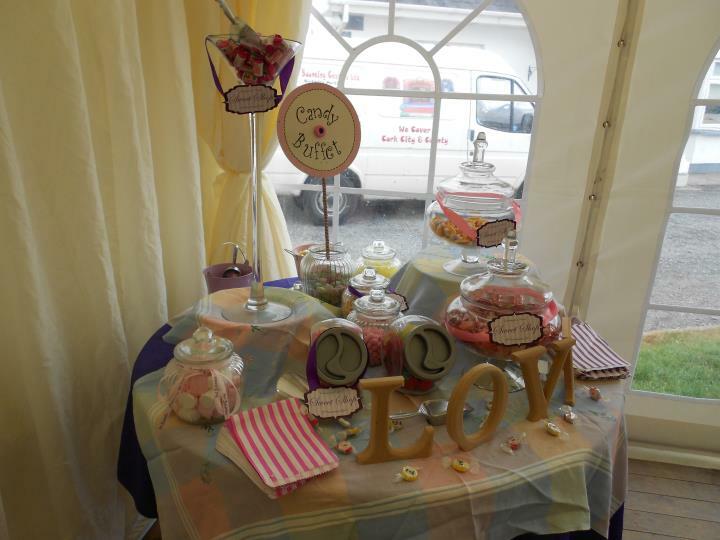 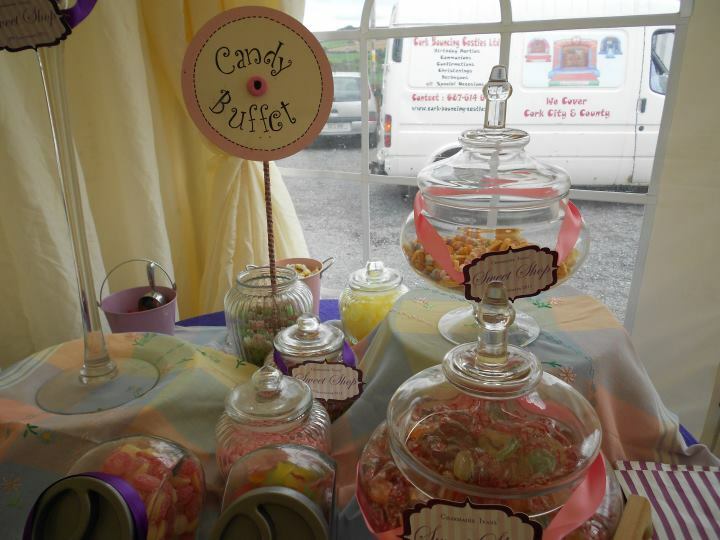 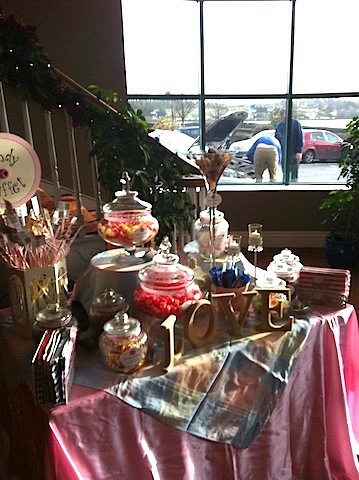 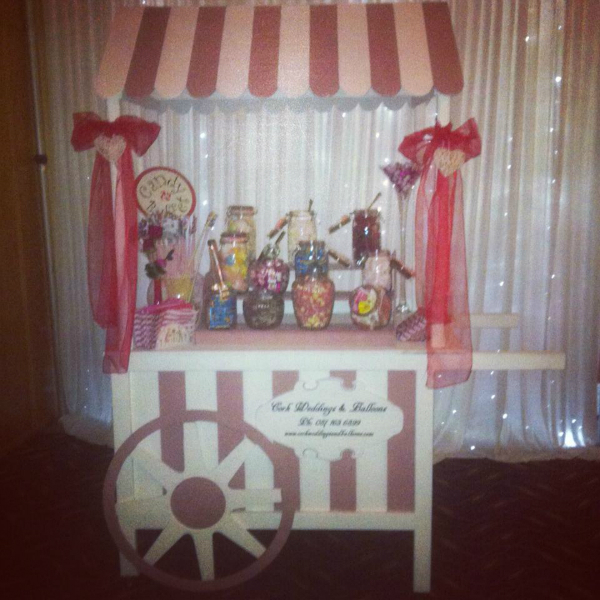 We supply Beautiful Candy Buffets and Candy Carts For Your Weddings, Christenings and Events of All Kinds. 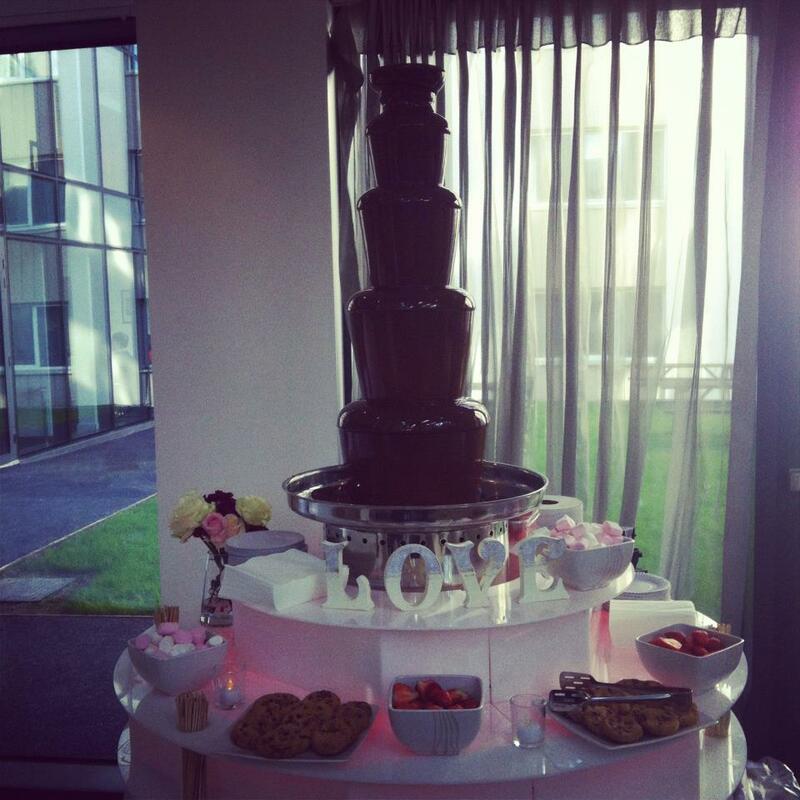 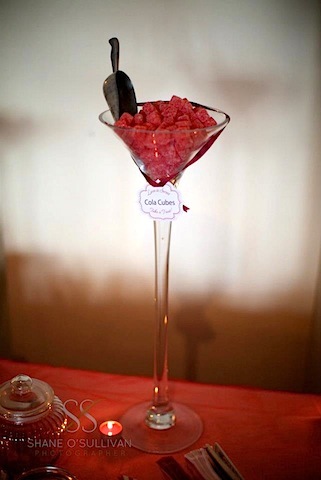 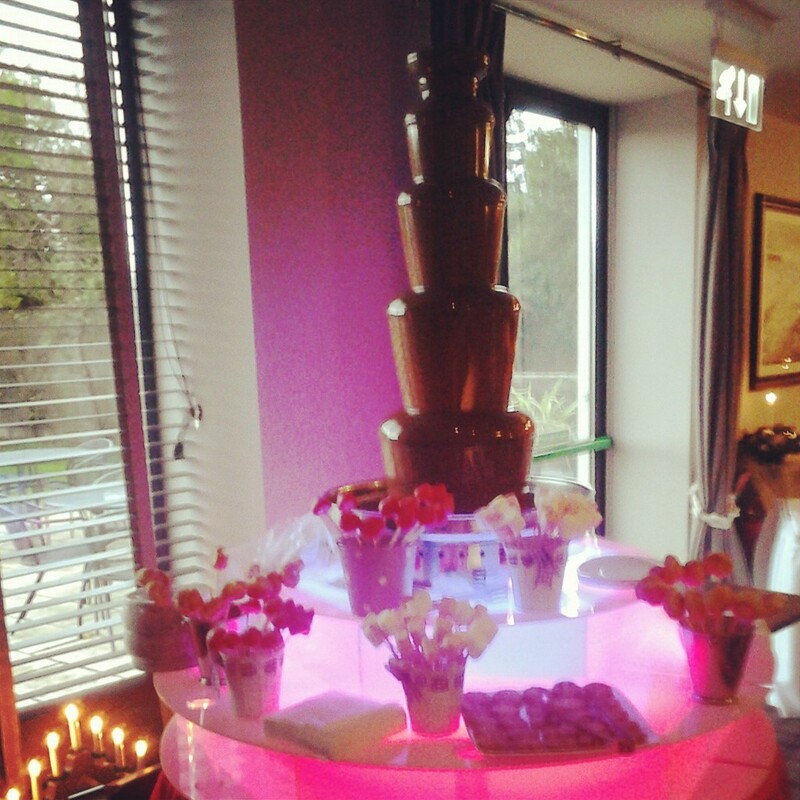 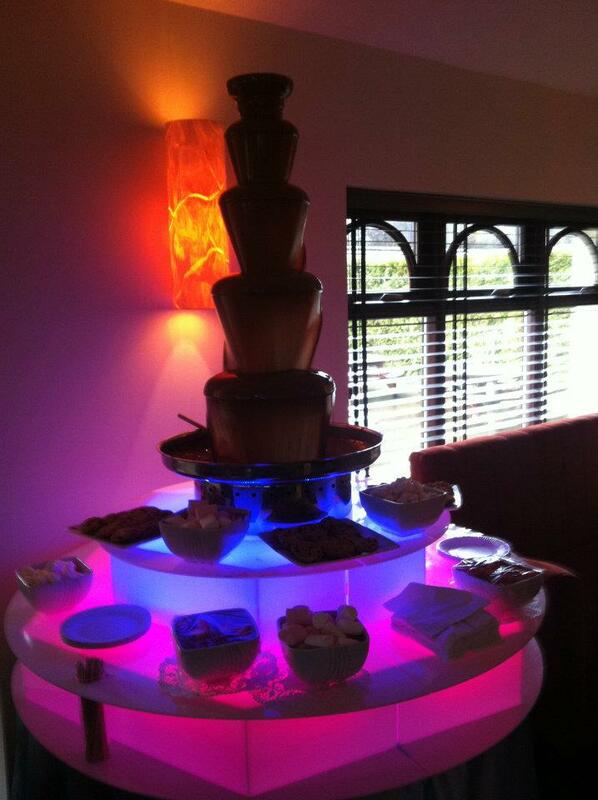 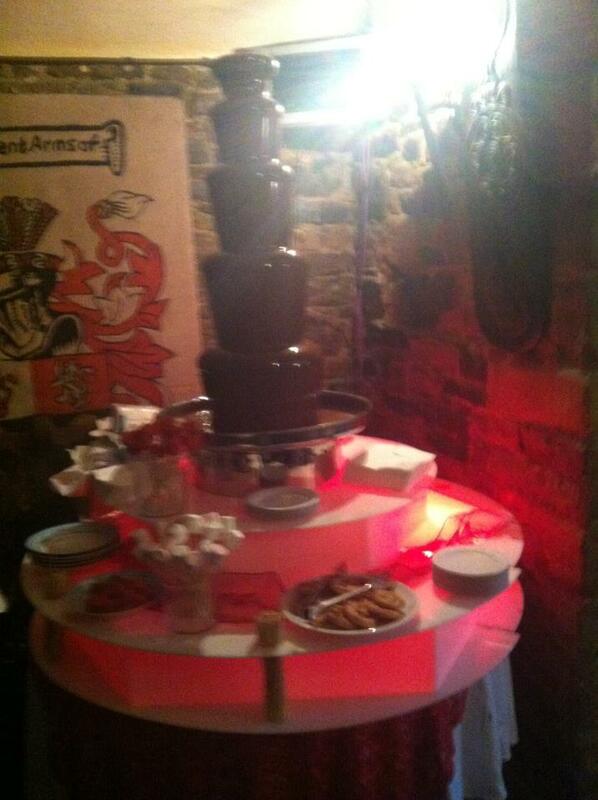 We also supply a spectacular Chocolate Fountain that will have your guests talking about it for weeks afterwards. 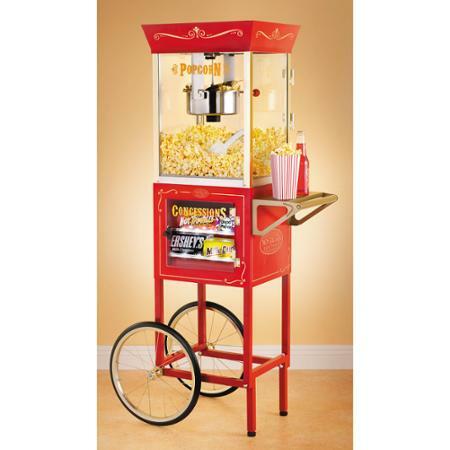 We have now added Popcorn and Candy Floss Machines to our range. 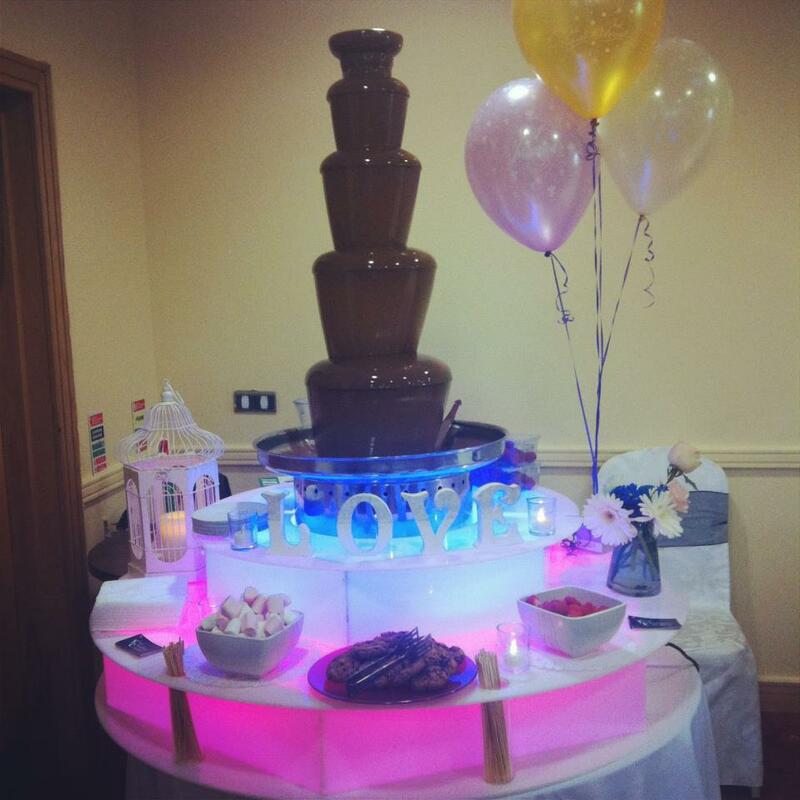 Chocolate Fountain Hire Costs €450 – this is for a uniformed attendant for 2 hours, unlimited flowing belgian chocolate in Milk, Dark or White and 3 Dips of Your Choice. 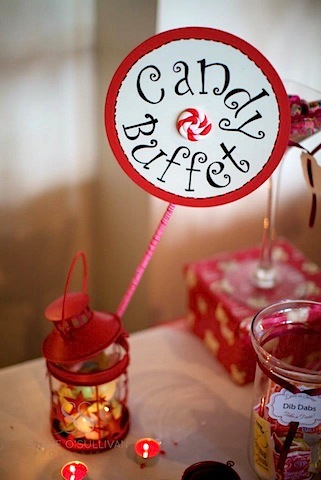 We also supply skewers, napkins and plates (up to 150 guests). 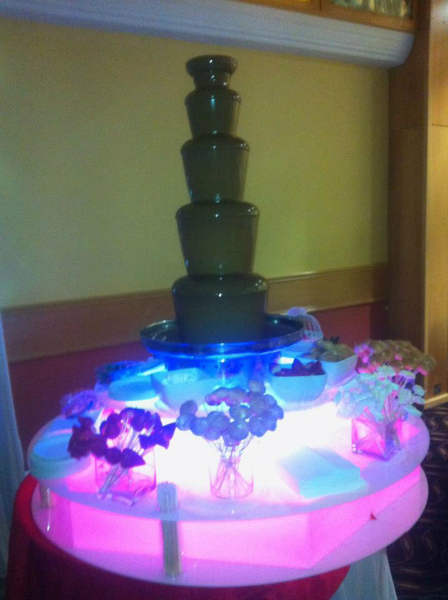 Please contact us for prices for more than 150 guests. 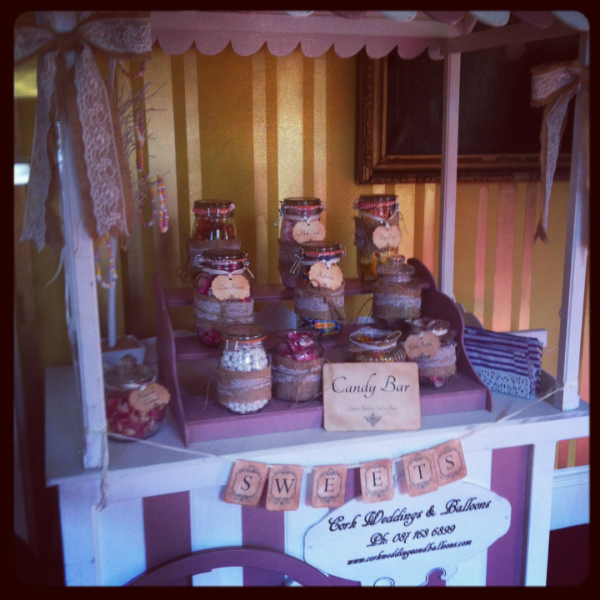 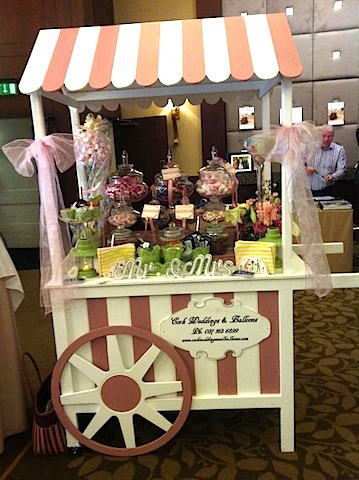 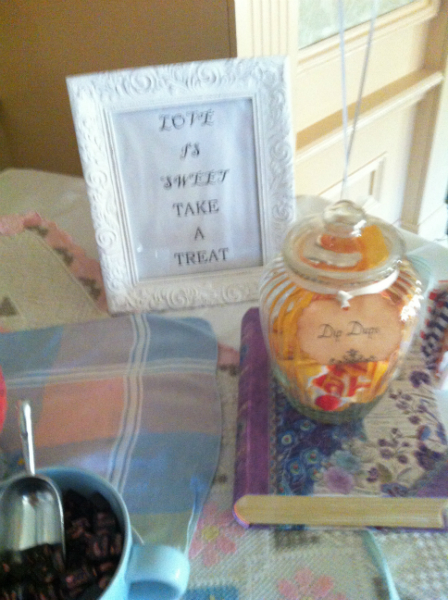 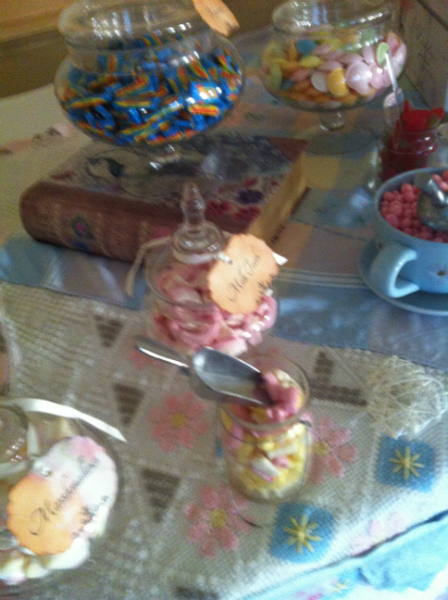 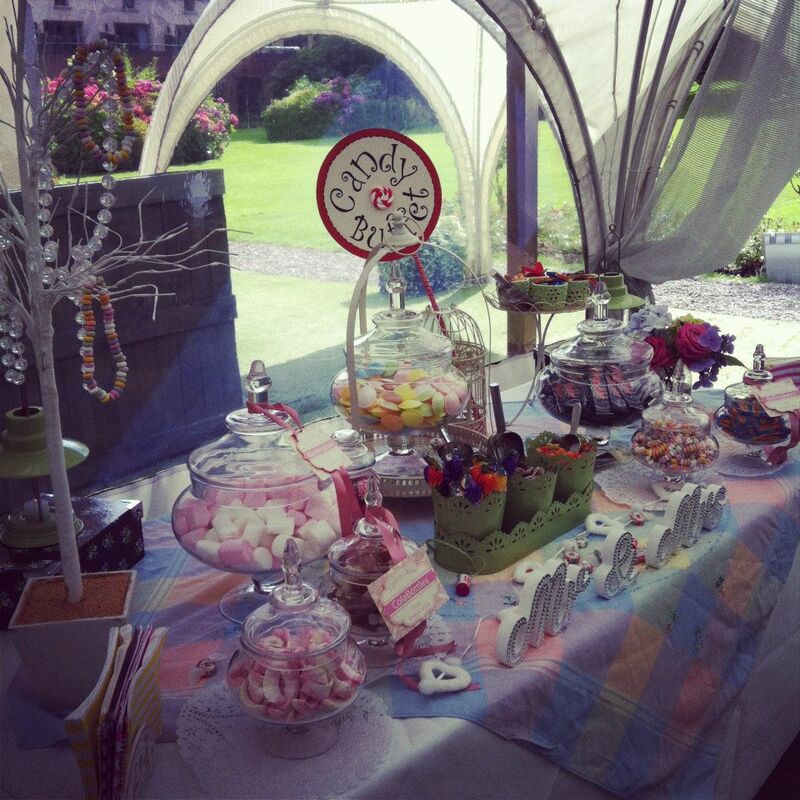 Our Beautiful Sweet Carts costs €300 to hire for 100 guests. 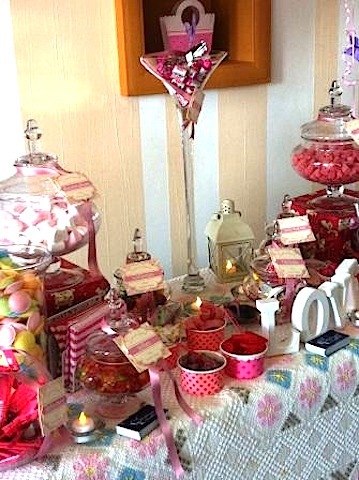 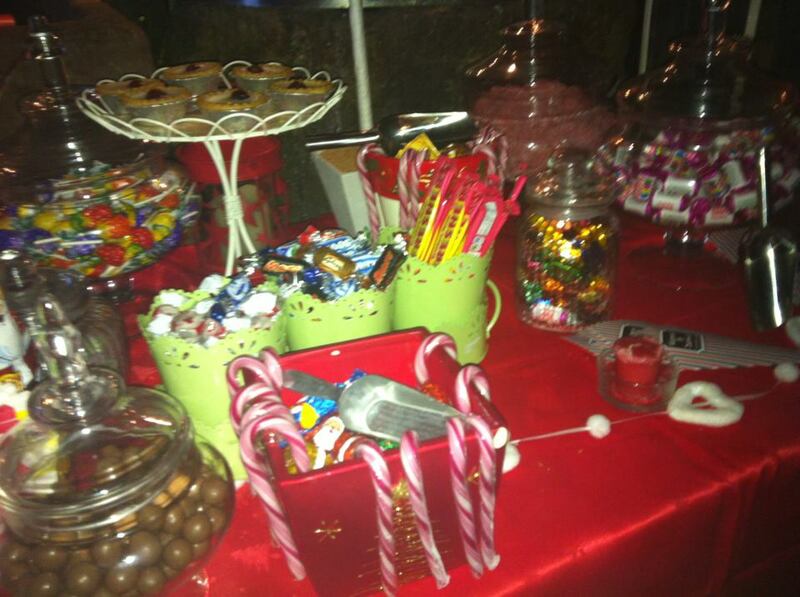 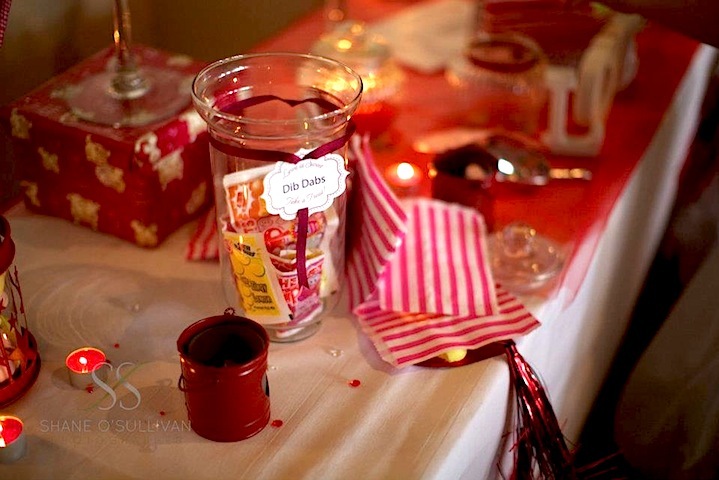 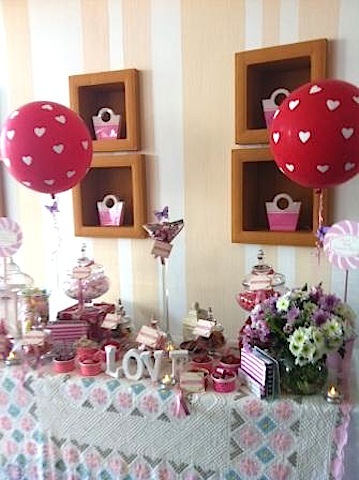 Candy Buffets cost from €2.50 per guest (minimum of 100 guests). 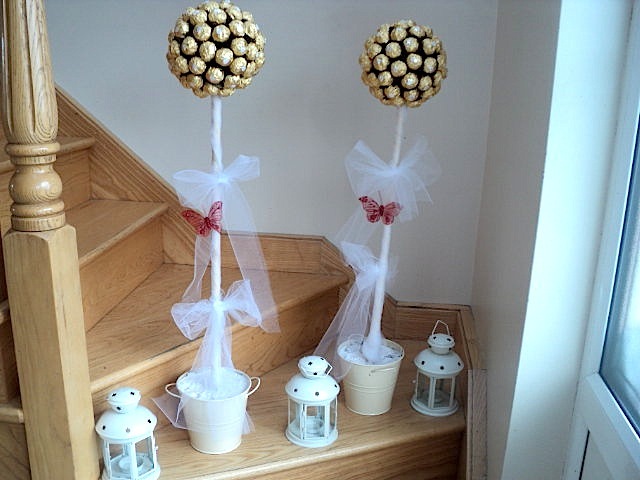 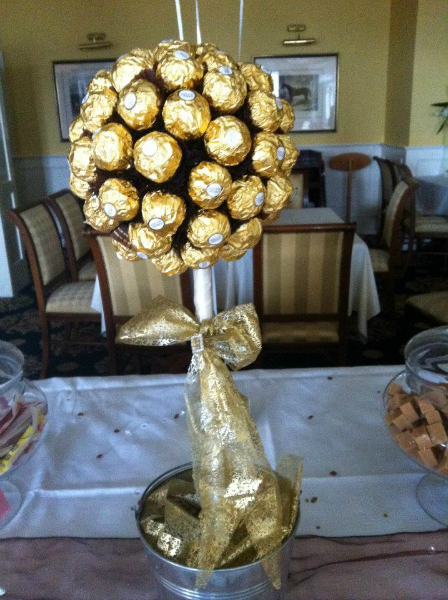 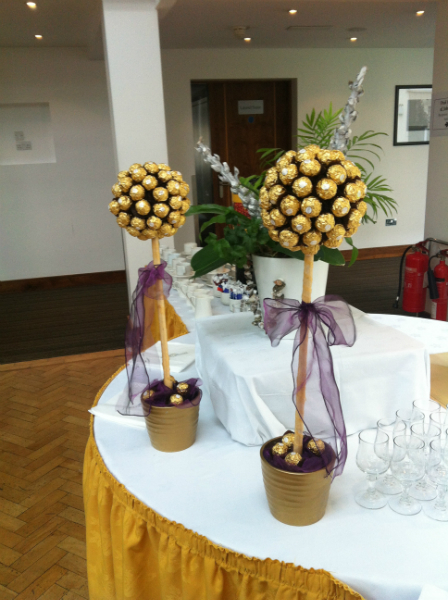 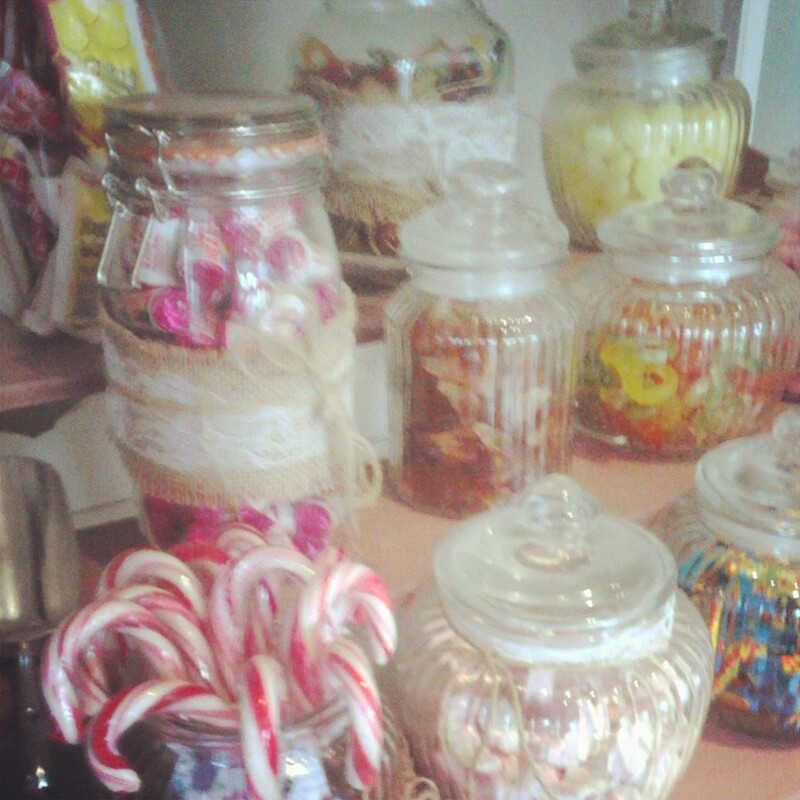 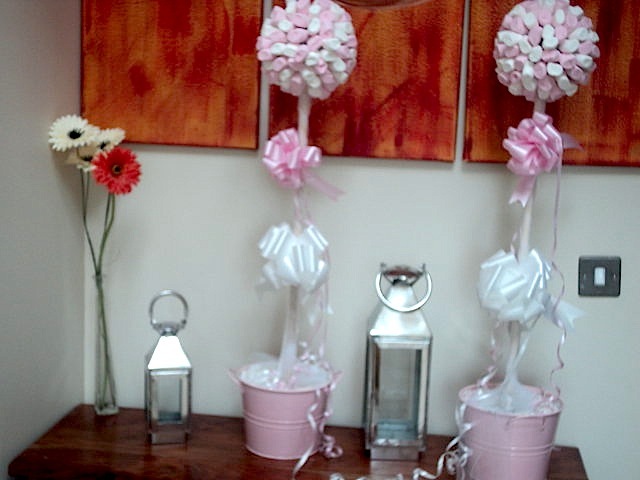 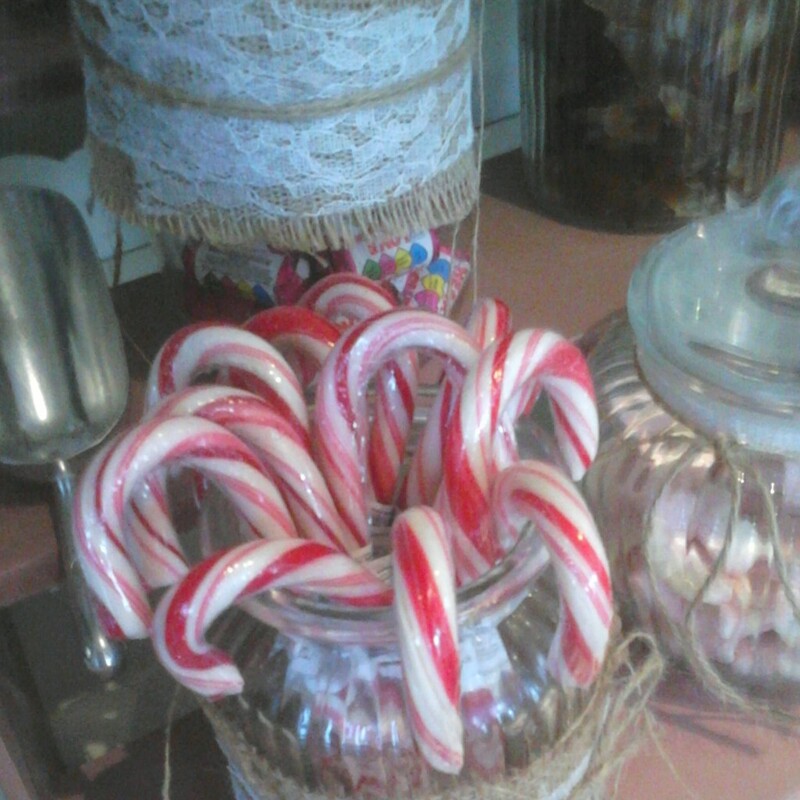 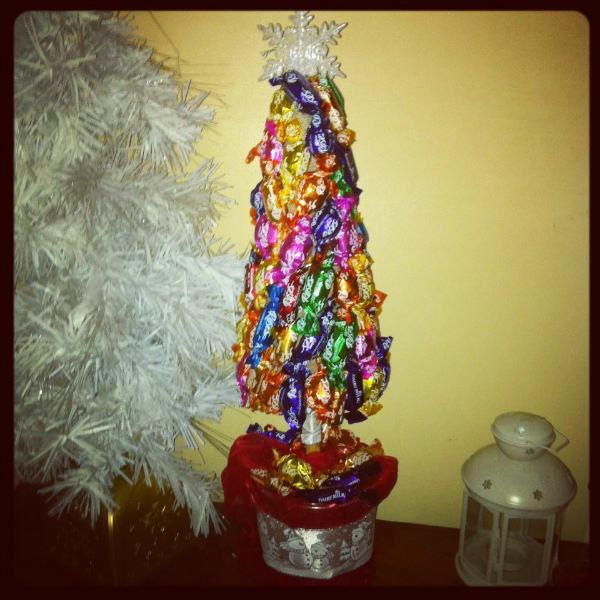 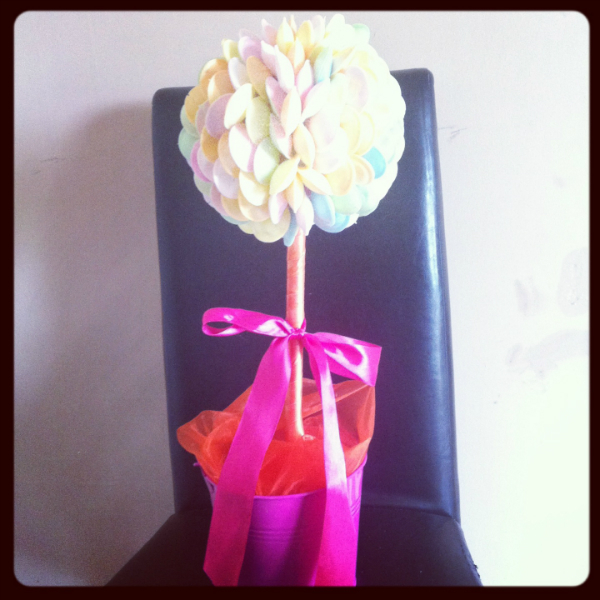 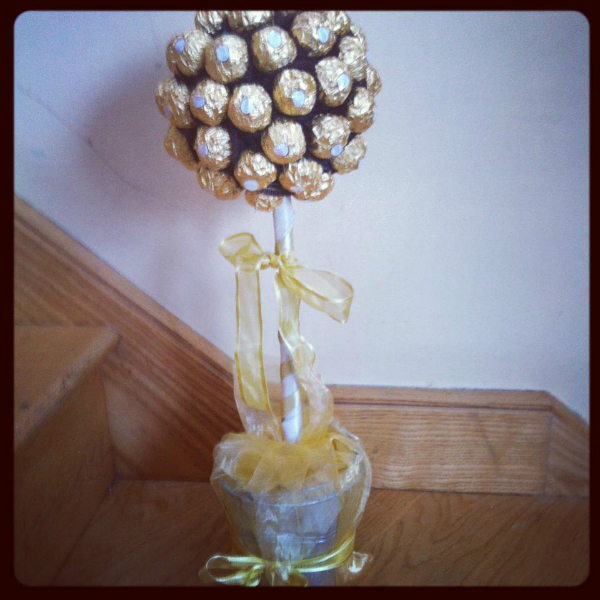 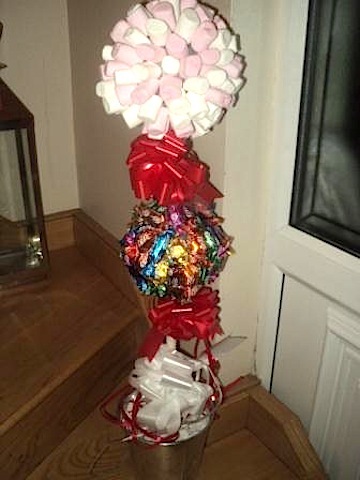 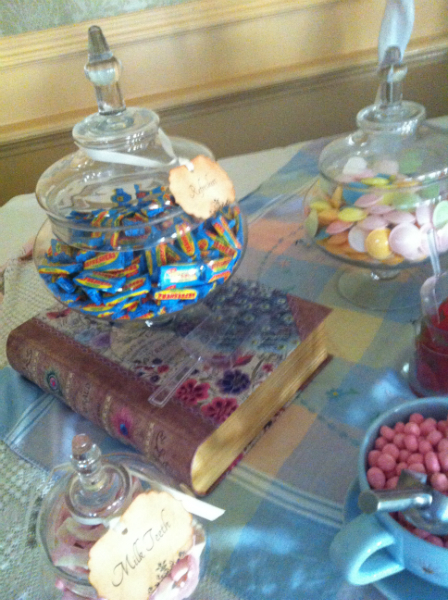 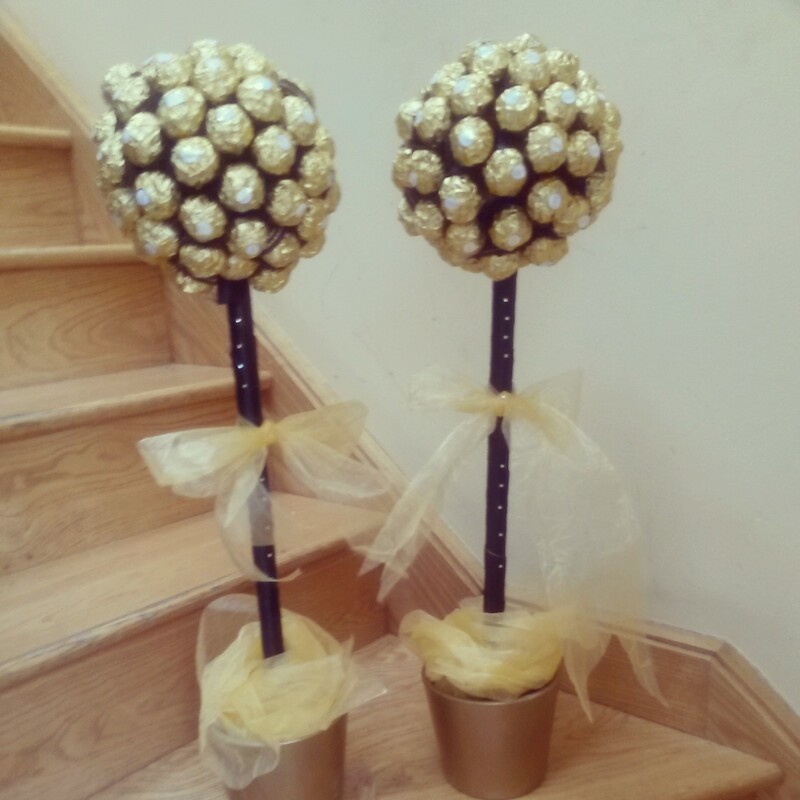 We offer Sweet Trees – Ferrero Rocher, Marshmallow, Flying Saucers, Roses, Quality Street and Lots More. 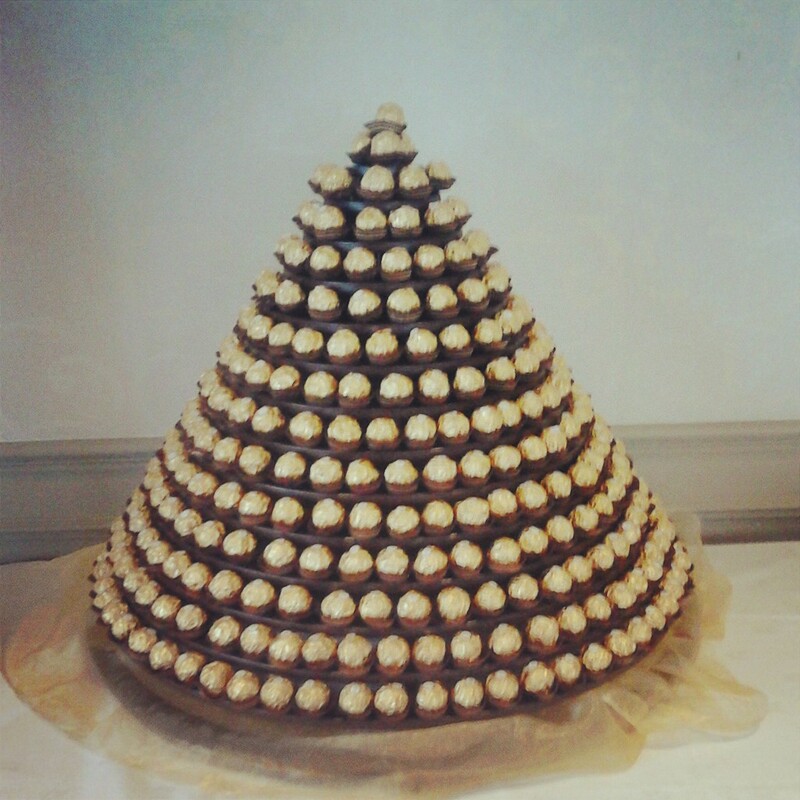 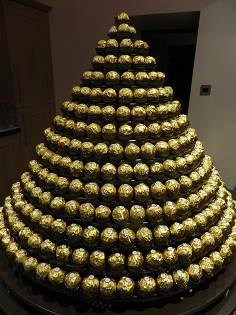 Our Ferrero Rocher Pyramid holds 220 sweets and costs €175 (hire and sweets). 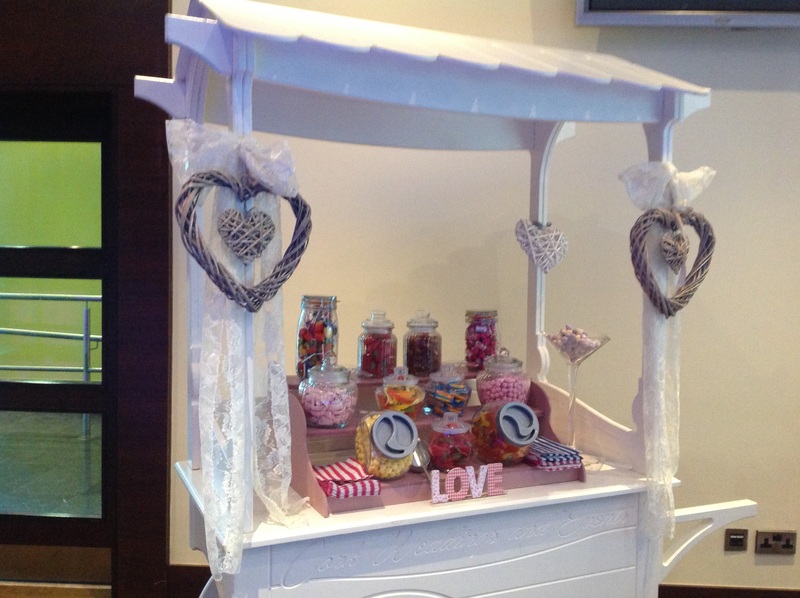 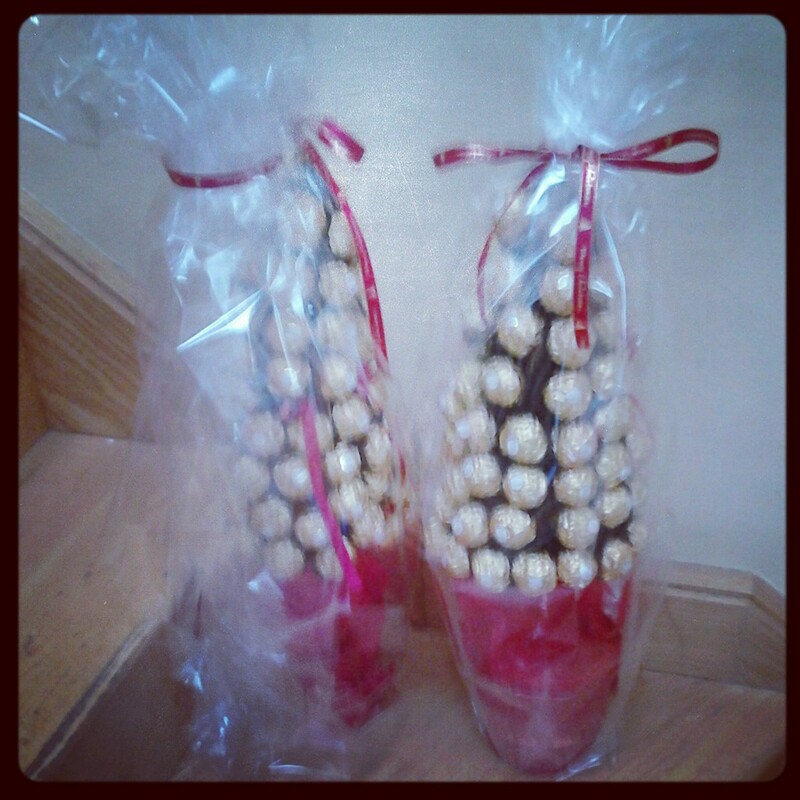 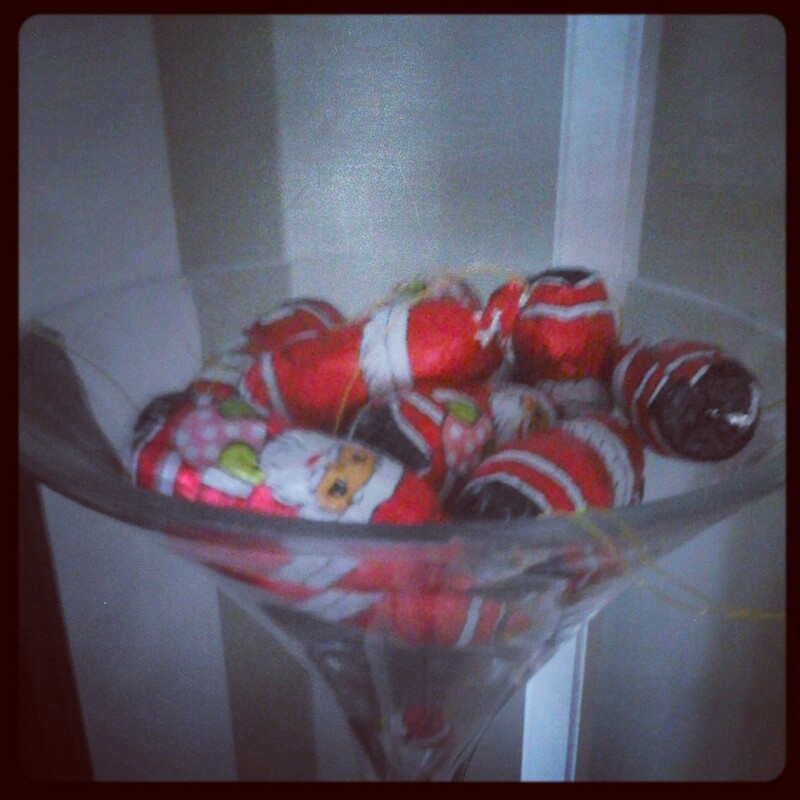 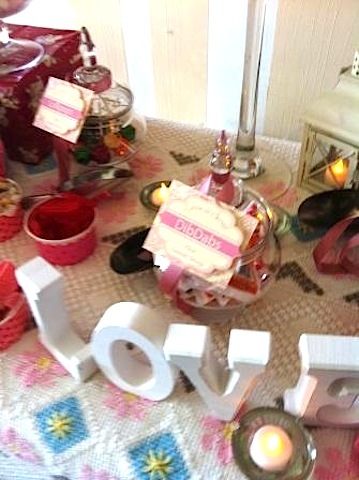 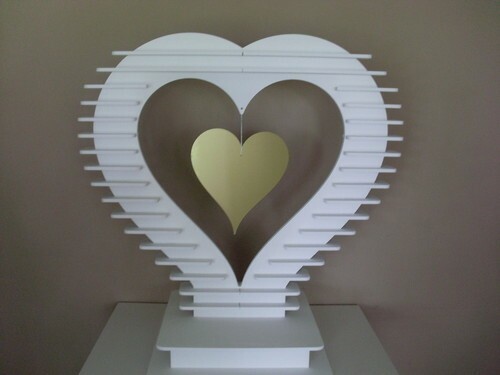 We also have a heart shaped Ferrero stand which holds 240 sweets and this costs €225 to hire with sweets. 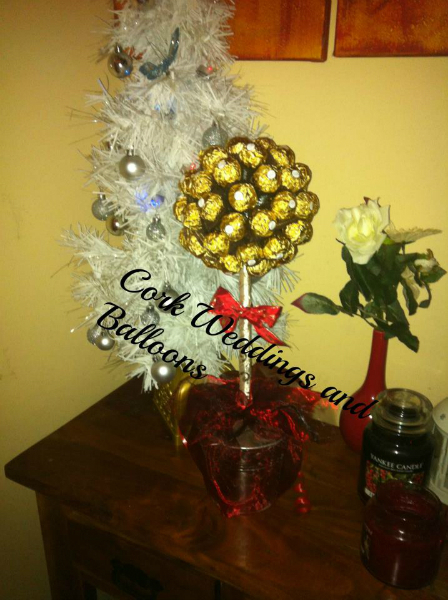 Delivery is extra outside of Cork City.